Debt causes more than just financial hardship. 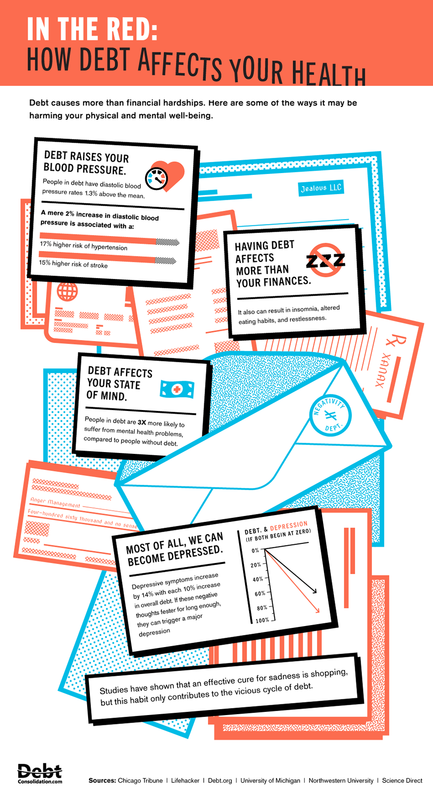 We created this graphic with Debt Consolidation to show some of the ways it may be harming your physical and mental well-being. Social media has major benefits for big business. This presentation, created with Socialcast, addresses how social can help achieve enterprise goals. There’s always some new food trend to try, whether it’s kale or cronuts. 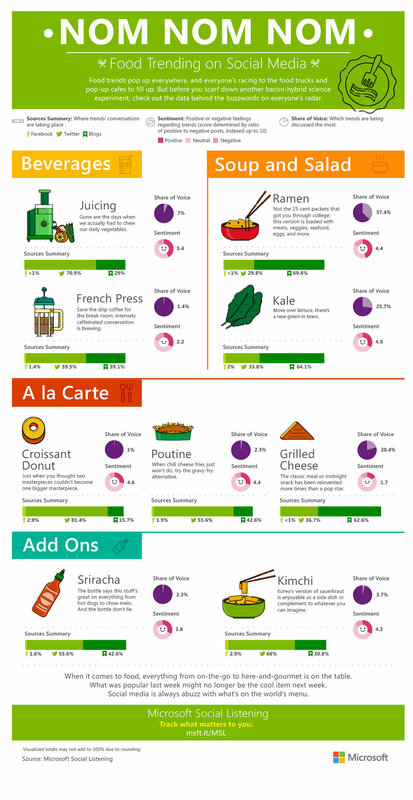 This infographic, made in partnership with Microsoft, shows which food items are getting the most buzz on social. Gamification is changing the way we do business. We partnered with Concur to create this graphic, which looks at how companies are rethinking incentives and strategies for keeping employees engaged in the workplace. Back-to-school shopping is one of the biggest shopping seasons of the year. Baynote recently surveyed more than 1,000 consumers about their shopping plans; the results, visualized in this graphic, might surprise you.